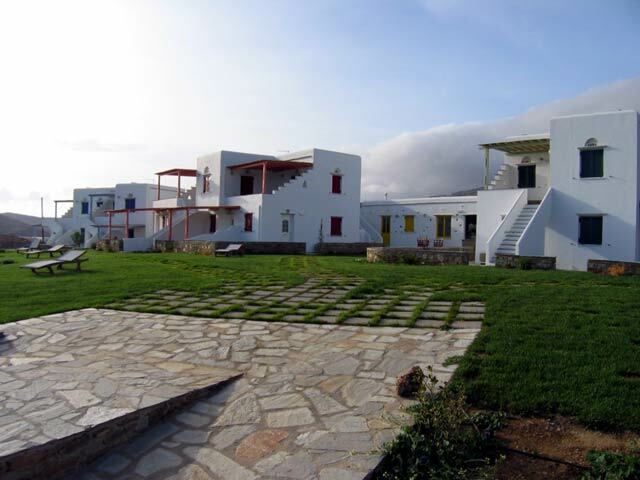 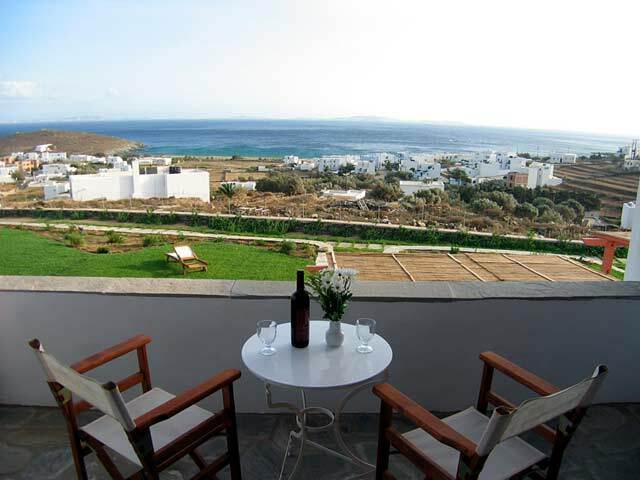 Anemologio Hotel is situated in the area Agios Ioannis Porto, 200 metres from the sea and 6 klm from Tinos' port. 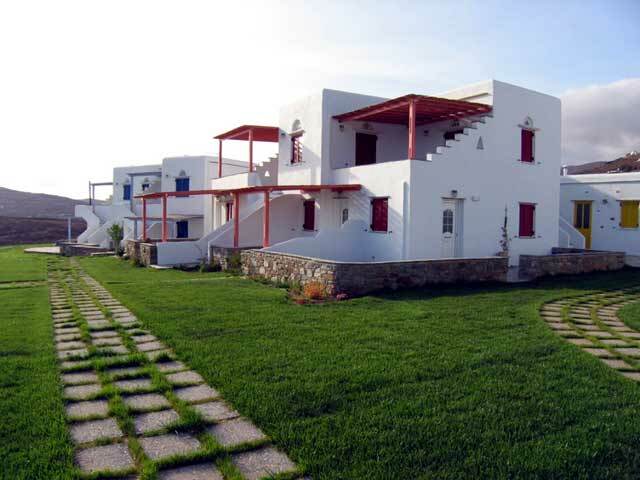 Anemologio Hotel is a place where you can relax and further more its a place where you can explore the beautiful island with the clean beaches and the unknown city. 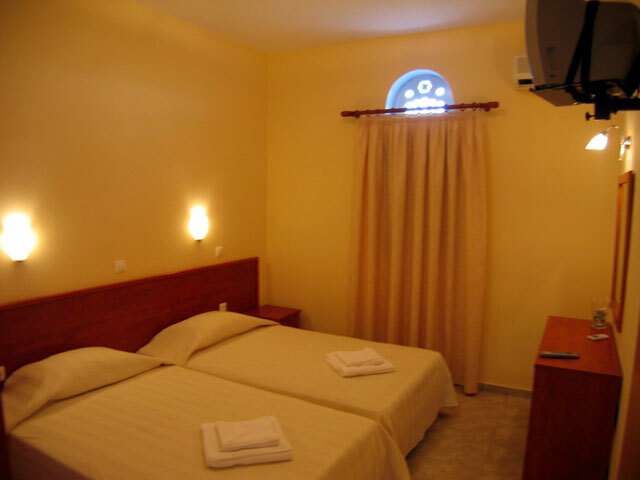 Anemologio Hotel allocate 11 new traditional apartments with air condition, kitchen, refrigerator, mini bar, T.V and phone. 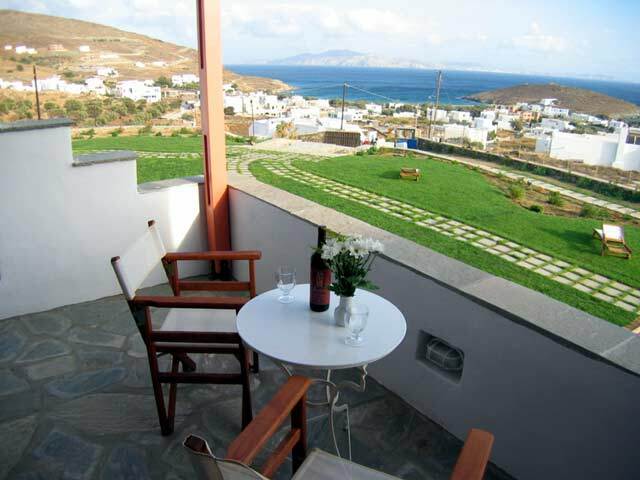 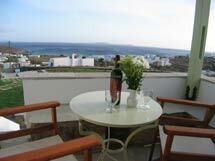 All balconies are with view at the aegean and the islands near to Tinos. 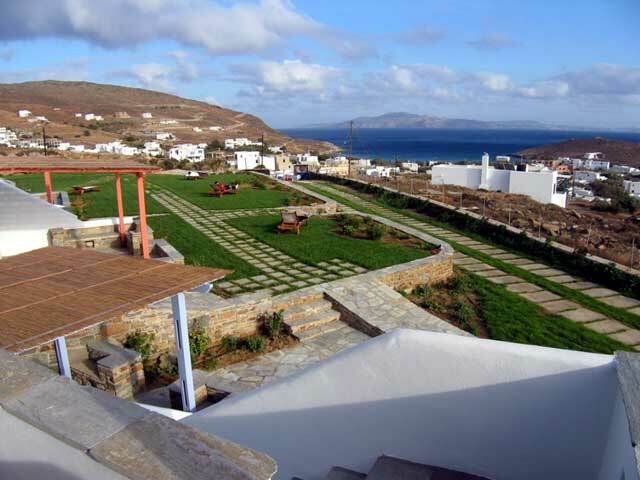 Last but not least allocate parking, a wonderful garden and coffe bar. 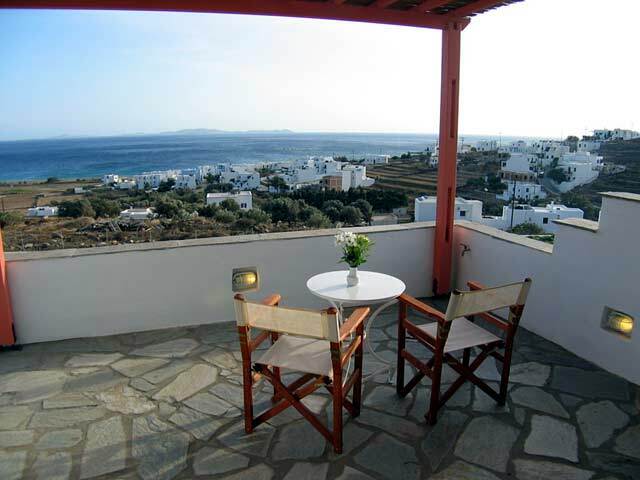 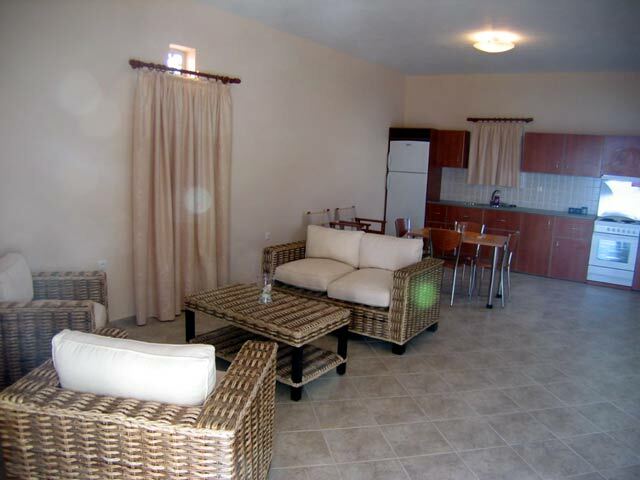 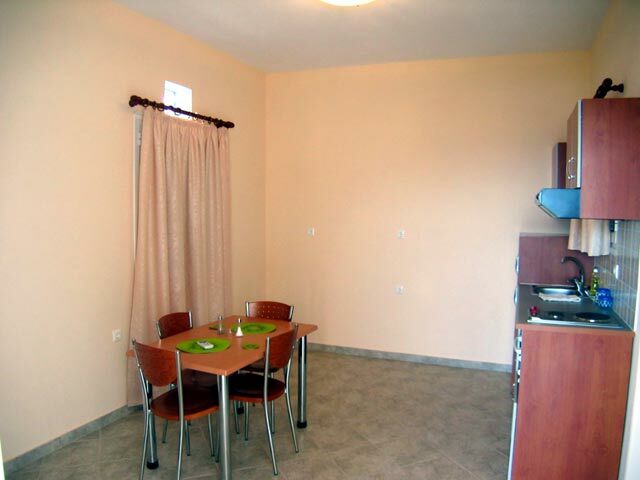 The area of Agios Ioannis has restaurants, mini bars, coffee bars and organized beach.